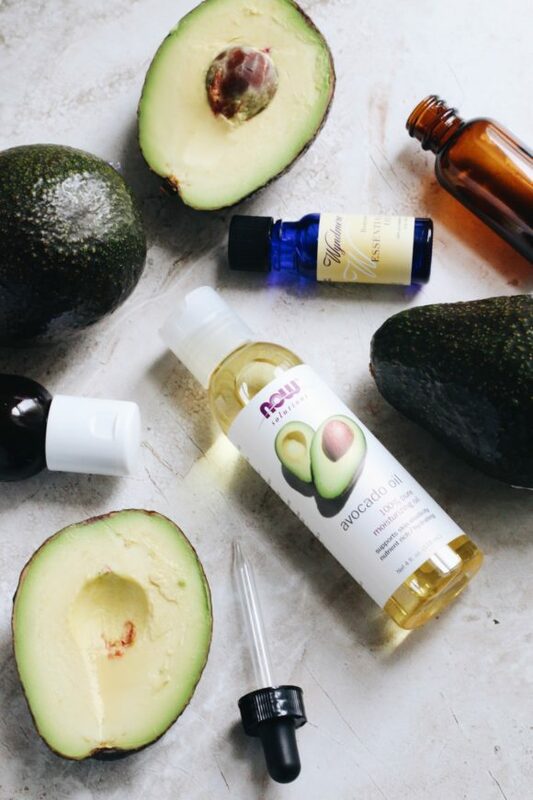 Speaking of all things beauty, do you use hair oils? I swear by them! Over the years I’ve tried a fair share, from coconut, grape seed to jojoba - of which all worked great and targeted a specific area. Yet, I wanted a good all-rounder, so after a bit of research, I found Julie’s superpower mix of argan and avocado oils. 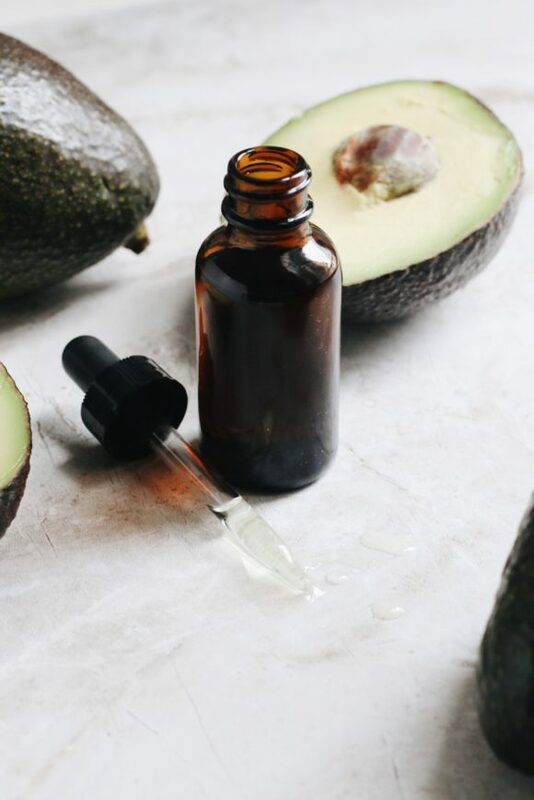 Mix 1 oz of avocado oil with 5 oz of argan oil and 2 drops of your favourite essential oil - pour it into a dropper bottle and shake well. 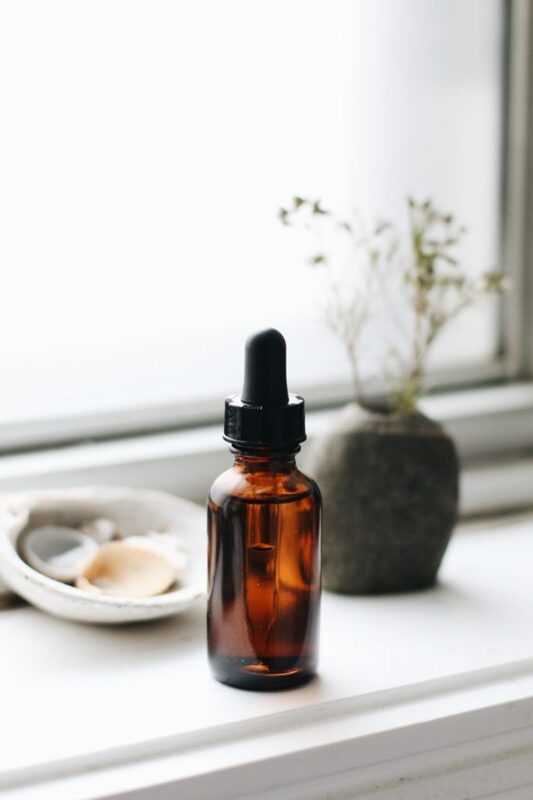 Use it after your usual hair washing routine by applying a few drops of oil to the ends of your hair. I can’t wait for you to see how good this is…Will you try it? P.S: Fancy having summer beach hair all year around? P.P.S: How to Frenchify your hair.